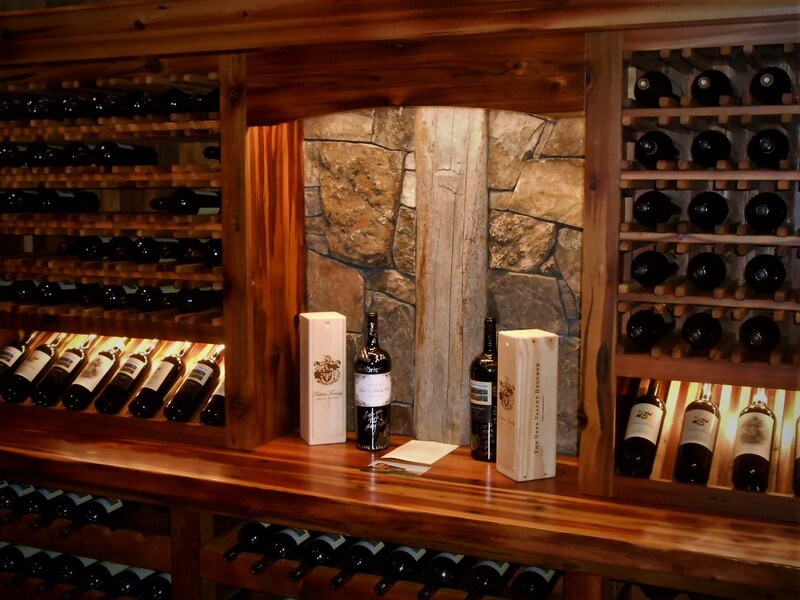 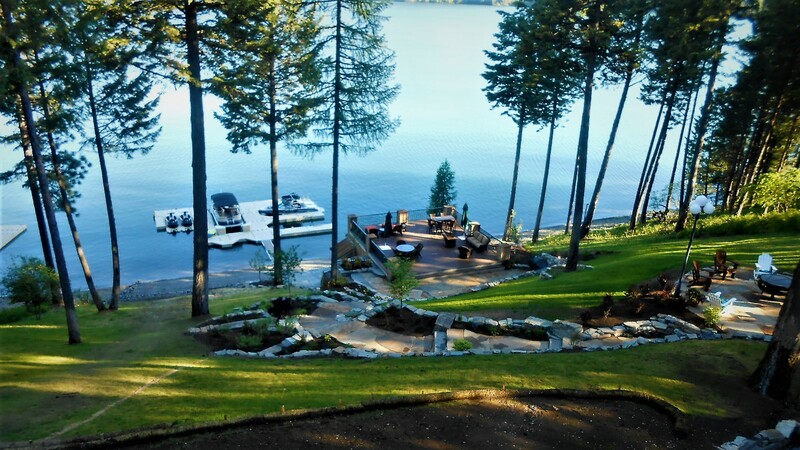 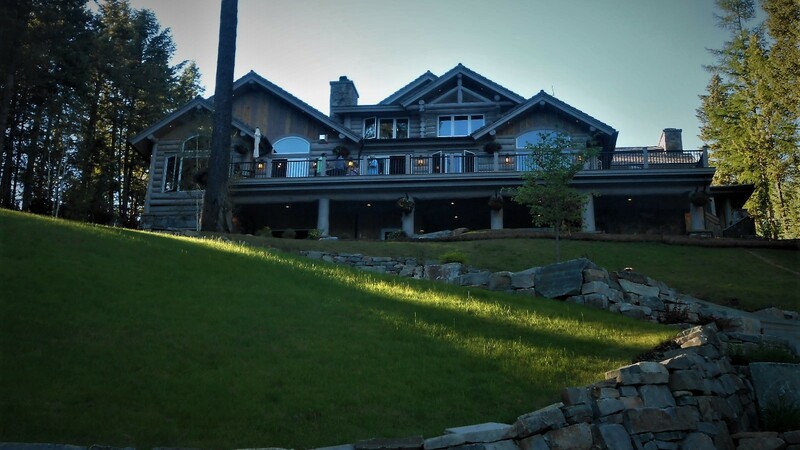 A whole house overhaul was needed on this 90’s white log home situated on Whitefish Lake. 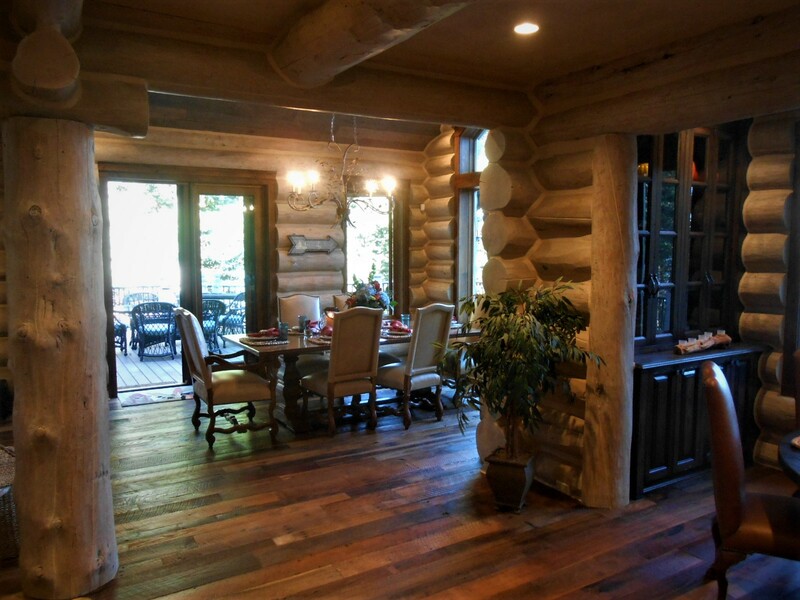 Major interior walls were moved and relocated in order to open up the house for modern family living. 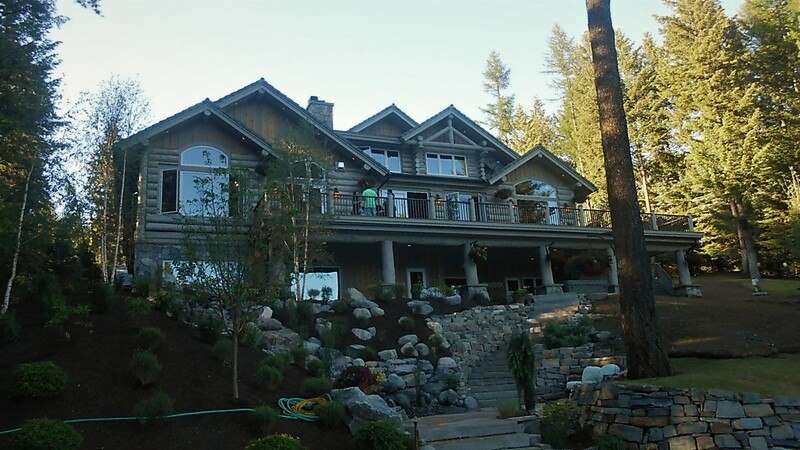 A brand new kitchen with granite counters and stainless steel appliances was installed. 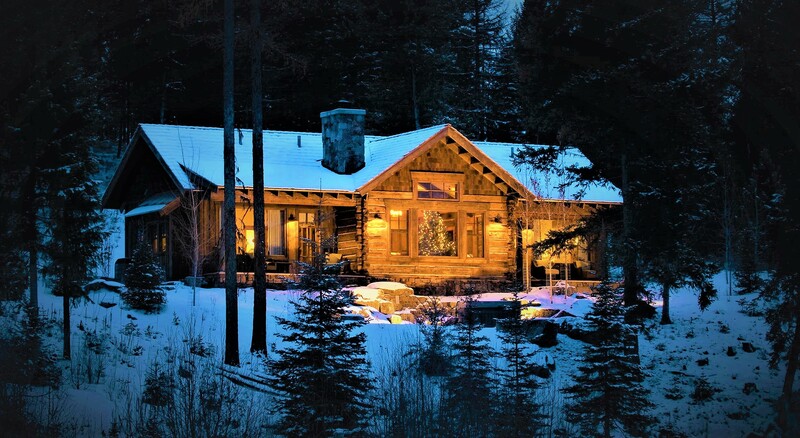 A huge vaulted master suite with fireplace, private study, and double bathroom was added to one wing of the house. 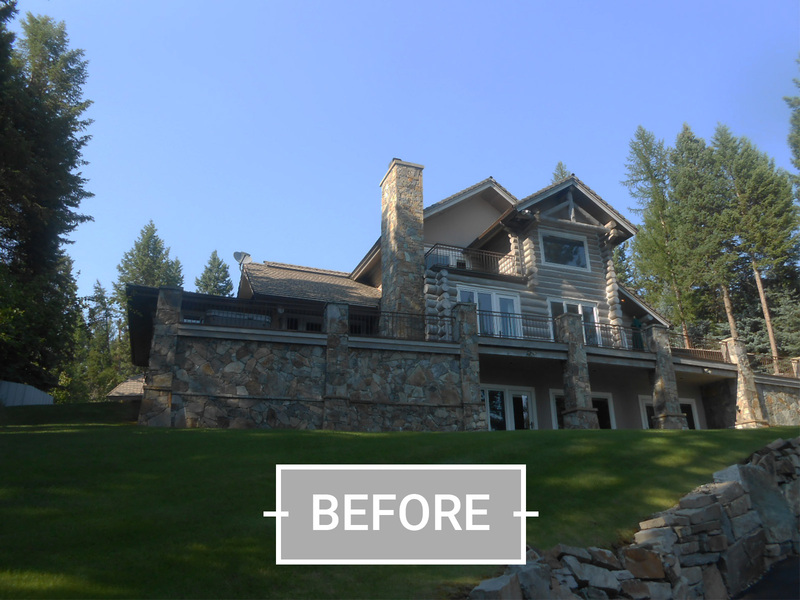 New roofing, new deck, iron railing, stonework, and intensive landscaping were also completed to create this beautiful Montana Lodge property.